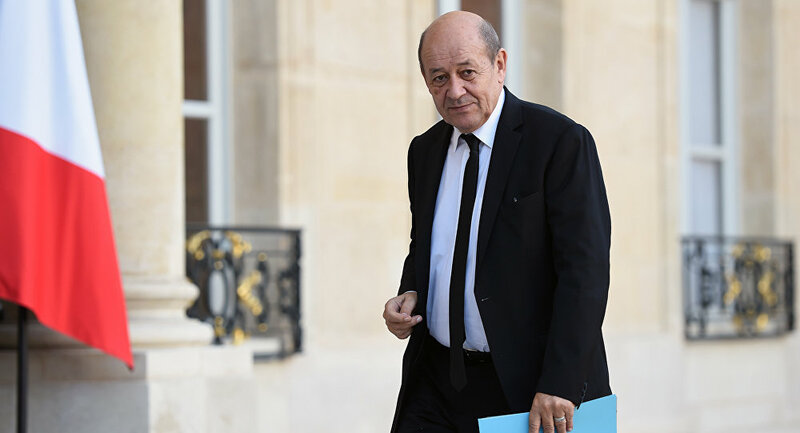 French Defense Minister Jean-Yves Le Drian is furious after Le Monde disclosed classified information on the presence of French Special Forces in Libya and said his ministry has launched an investigation against the newspaper for “compromising” a state military secret, local media said. On Wednesday, Le Monde reported that the French government was conducting covert operations against Daesh (Islamic State) in Libya. Citing its own sources, the newspaper said that the General Directorate for External Security (DGSE), France's external intelligence agency, was currently operating in the war-torn North African nation. Following the publication of the article, DGSE launched a criminal investigation against Le Monde under the country's criminal code. The DGSE probe aims to investigate how and from where Le Monde obtained classified information to begin with, according to the French-language radio network RTL. If the sources that disclosed the state military secret are identified, they might face up to five years in prison and a €75,000 ($82,500) fine, according to Article 413-11 of the French criminal code, RTL said. "When covert operations take place, the point is that they're not revealed for the safety of people and operations themselves," a representative of the French Defense Minister said, as quoted by Le Monde. Is Paris Conducting Covert Anti-Daesh Operations in Libya? The Le Monde article said that DGSE is carrying out covert operations in Libya to counter the progress of Daesh militants. Secret operations, allegedly, have been going on since mid-February with the assistance of US and British counterparts, who are all operating in Libya without uniforms trying to avoid being compromised. 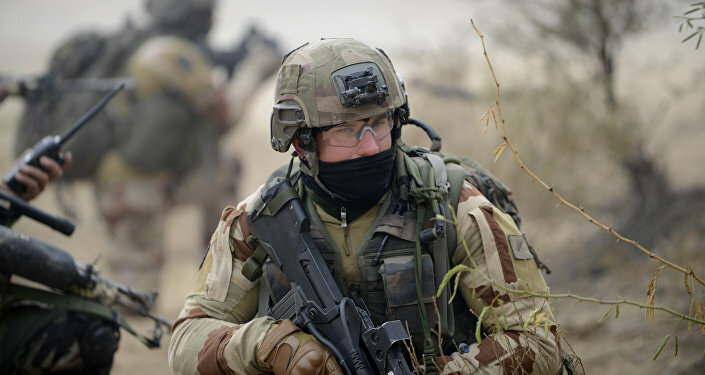 Although French Special Forces are said to be fighting against Daesh, Joaquin Flores, editor-in-chief of the Fort Russ news portal believes the French are trying to achieve their own national interests in Libya under the pretext of fighting against the terrorist organization. "I think in this case France seeks to support its own protégés (those groups that would guarantee French investments in Libya) in a fight against their opponents," Flores told RT. Libya has been in a state of chaos since the 2011 Arab Spring movement, which led to a civil war and the overthrow of the country's leader Muammar Gaddafi by forces backed by Western countries. Turmoil led to the rise of various Islamic militant and terrorist groups, including Daesh. Allons-y! Is France Ready to Bomb Daesh in Libya?